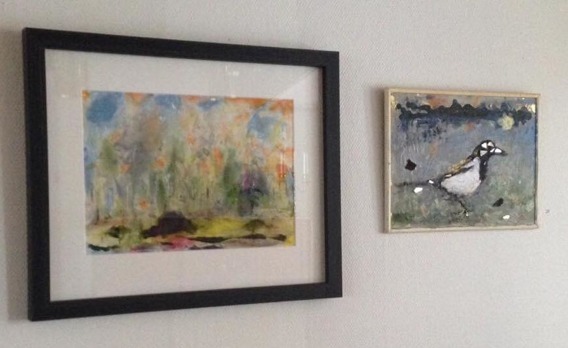 From winter to spring through art and music, in Hagalunds kyrka (Solna), March 11th at 16.00. No admission! Most welcome! Hannah Holgersson participates with music by Mozart, Händel, Previn, Almkvith, among others.